In all the countries where it is operating, the ADVENS Group has chosen to operate in a win-win partnership spirit. Therefore, it is one of the forerunners that have encouraged the development of a fair and sustainable trade. 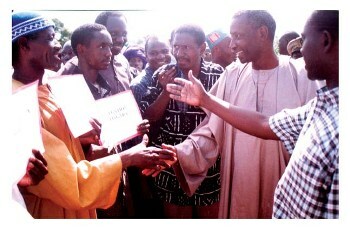 Close to populations, the Group promotes solidarity dialogue. In the spirit of fairness, respect and sharing with the Governments and the people; especially the rural world, the Group contributes to the development of the agro-industrial sector. The ADVENS Group defines its purpose, at a long term vision, in helping growers and agro-industries to sustain and modernize their activities. The modernization of the agronomic and technologic know-how towards sustainable development is among the Group’s concerns. The improvement of the methods acquired during decades meets the critical needs of its partners: optimizing their production and processing their products while easing the demands on resources, preserving the environment. So, from an agronomic point of view, new cultivation methods have risen and led to improved yields. It is also about improving the industrial production and transformation processes to meet nowadays’s environmental concerns, without losing sight of the economic challenges. The Group possesses a time-proven know how in terms of energy self-sufficiency of its industrial sites, and water treatment. 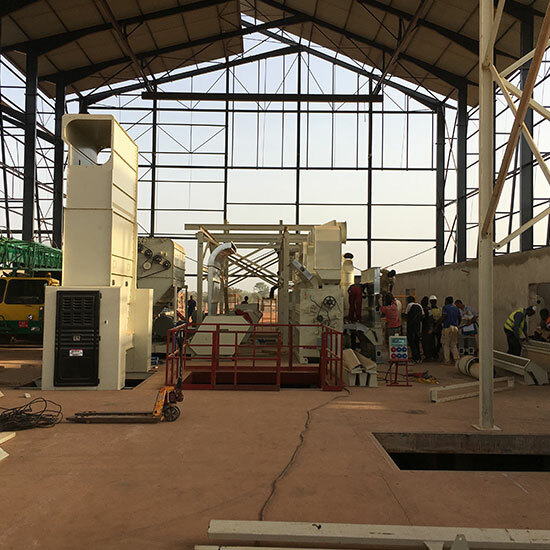 The ADVENS Group has an agro-industrial expertise and controls a technology in constant adaptation given the issues that our partners are facing. The development of this industrial fabric creates a key growth pole. It guarantees to the different players involved, the sustainability of their activities, enabling them to evolve in a global economy. Keeping industrial activities in rural areas allows the acceleration of the economic growth and so, reducing poverty. For instance, the ADVENS Group participates, directly or indirectly, in generating the incomes of million of growers and their families in Sub-Saharan Africa. Supporting and advising its partners, the Group accompanies them in defining their strategies and expressing their needs. It helps populations to access to training and knowledges, in order to enable them to sustainably develop the local economy. The protection of the environment’s resources and cultures is a global issue. Also, the ADVENS Group takes part in it by carrying more qualitative and environment-friendly activities. Preserving cultural values also involves the maintenance of social resources. Thanks to its agro-industrial activities, the Group provides a significant portion of the cash income and food security of local populations. 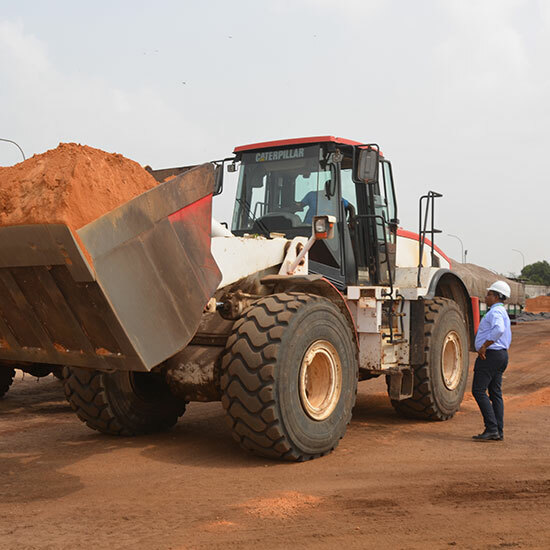 It also supports local projects: for instance, growers and local authorities were able to finance the construction or renovation of roads; dispensaries and schools. This is to contribute to social stabilization by developing a rural economy making it possible to fix the populations. Providing their expertise and funding. 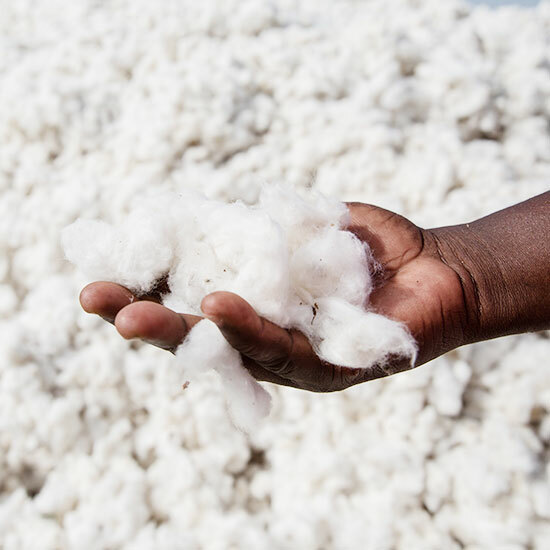 Major player in the cotton sector of Africa, GEOCOTON’s policy has always been to coordinate its operations with public authorities, in strict compliance with the institutional framework chosen by each State. This partnership has evolved in line with the evolution of societal choices of the populations, by gradually integrating the actors of civil society. Growers, through their professional associations. They are not only our first technical partners but may also become shareholders in the companies that concern them. As it is the case, for instance, in Burkina Faso. Furthermore, GEOCOTON provides the initial funding of agricultural inputs, allowing the growth of crops. This act benefits both sides. The others actors of the sector, and especially private sector representatives (investors and/ or industry’s professionals) and/or institutional and /or collaborators to whom GEOCOTON can propose participations. It is important to emphasize here the extreme importance, with this partnership spirit in mind, that GEOCOTON gives to the fulfilment of its financial commitments. 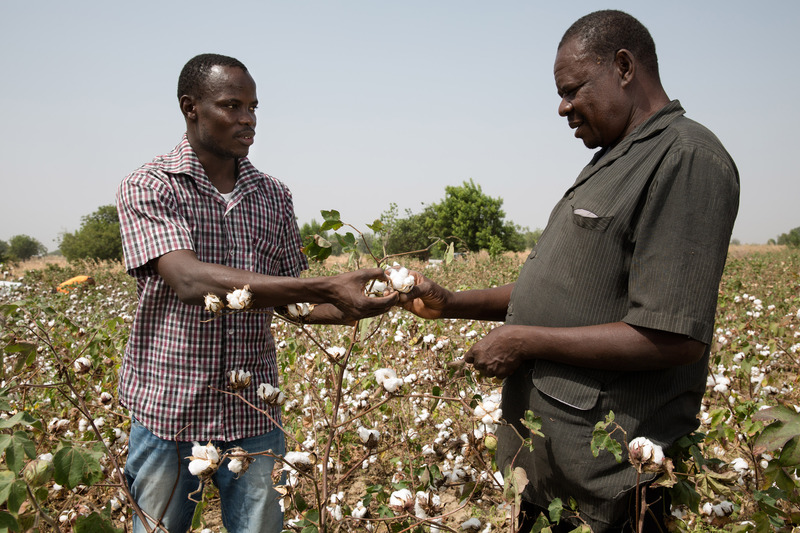 A priority attention is paid, for both ethical motives and the socio-economic realities, to the prompt remuneration of what is owed to cotton growers. 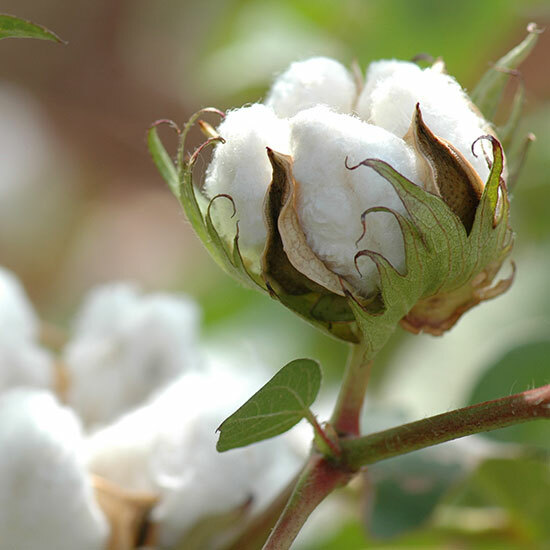 There has never been any unpaid cotton seed in the cotton companies in which GEOCOTON is a partner. Moreover, over these last years a strong action has been made to ensure that the remuneration of growers is done quickly, despite the unfavorable economic conditions (price of cotton fiber notably).